Thank You Petition Signers! | Amend the RAVE Act! 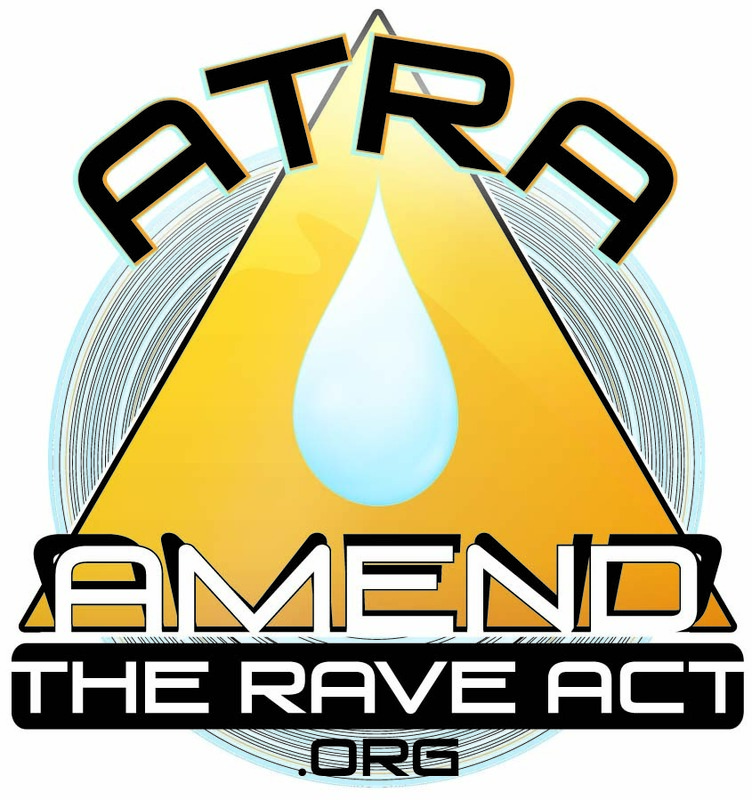 Thank you for signing the petition and making the Amend the RAVE Act (ATRA) campaign a force to be taken seriously. Many other public safety groups are lending their support and I have been receiving many media calls since I sent out a press release about the campaign last week. With over 1800 signatures, we’re off to a strong start. Now, please! Please! Ask your friends and family to sign the petition and share it via email, Facebook, Twitter, etc. You can cut and paste the link above. This is how grassroots movements start! Remember, the key to garnering legislative support is the ability to demonstrate strong public support. You and the hundreds of other people who have added their names to the petition are that evidence. It’s a wonderful feeling that so many other people see the need for reform and support this idea. After all, we’re all in this together.